Confession: I am a makeup hoarder. But you all knew that already right? I feel like it's a prerequisite for starting a beauty blog. When you are a hoarder like me, hitting pan is a very exciting moment! I am not a loyal makeup user. I like to rotate products. This is especially true when it comes to eyeshadows. I am more loyal to my face products than I am to my eyeshadows. I don't have a daily eyeshadow look. I switch it up constantly and in the sweltering summer months I usually forgo eyeshadow all together. Last week I hit pan on this little gem: MAC eyeshadow in Blanc Type. This is a Matte² formula, meaning that it is super extra matte. Not a single shimmer or sparkle has escaped into this little pan. I purchased this eyeshadow just over a year ago. I know that seems like forever ago, but I have had MAC Satin Taupe and Naked Lunch for more than two years and they aren't even close to hitting pan. Blanc Type is clearly much loved in this hoarders collection. Blanc Type is a pink-toned off-white colour. It is the most beautiful matte and for me it is the perfect highlight shade. I hate a shimmery highlight. Hate may be too strong a word. Sometimes I will rock a shimmery highlight but I would say 90% of the time I opt for a matte highlight. I just love the subtelty of a matte highlight. I find that too-shimmery highlights can look a little retro and not in a good way. This is my perfect highlight shade. 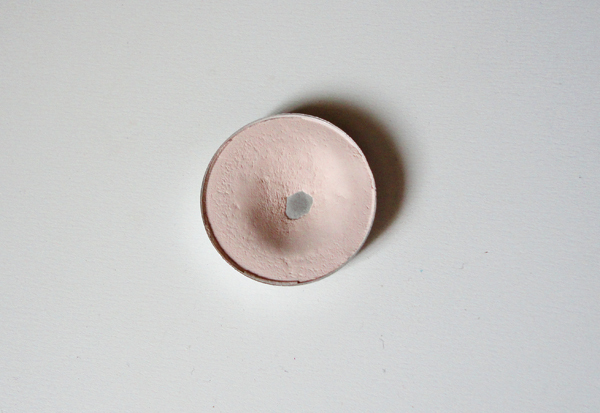 If you are a pasty-white pink-toned girl like me and you love a matte highlight, this is it! I have tried many many matte highlight shades and nothing looks as good as Blanc Type. I find that a lot of matte shades are lacking in pigmentation or they are too yellow-toned for my complexion. 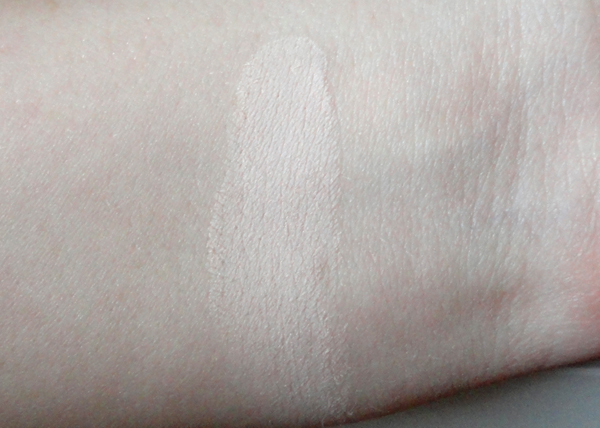 Blanc Type is super pigmented, not chalky and is the most beautiful shade. Blanc Type is also perfect for all over the lid. When I want to go completely matte I love this colour with a deeper matte in the crease with some dramatic winged liner. It is light enough to be brightening but isn't a stark white, which can look too severe. I can't rave enough about this eyeshadow. This will be the colour that I continually re-purchase over and over. I change my eyeshadow routine on a daily basis but this is always consistent. Nothing accentuates my brow bone like this baby. What are your go-to highlight shades? 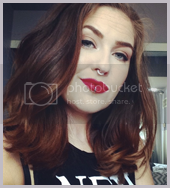 Are there any matte highlights that I'm missing out on?